What do you do when you’ve already put together the biggest and best dairy-specific trade show on the planet? 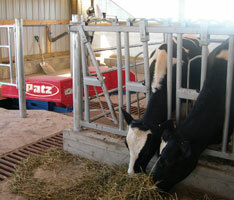 World Dairy Expo’s answer: You look for ways to make the show even bigger and better. That was the thinking behind last year’s opening of the New Holland Trade Center at Expo. “Our goal was to provide enough space so that some companies who were already exhibiting here could expand,” says Susan Orth, Expo trade show manager. “At the same time, we wanted to provide an opportunity for more companies with products and services of interest to dairy producers to take part in the show,” she says. Located on the northwest corner of the Outdoor Trade Mall, the New Holland Trade Center added nearly 26,000 sq. ft. Of exhibit space and 138 exhibits to Expo’s already expansive trade show. Exhibitors housed in the new space offer rave reviews. 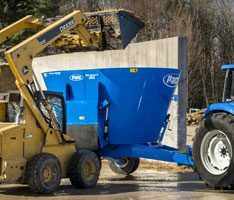 For long-time Expo exhibitor Patz Corporation, a manufacturer and worldwide marketer of manure and feed handling equipment based in Pound, Wis., the New Holland Trade Center offered an opportunity to consolidate its exhibit into one location. Previously, Patz had staffed separate booths in the Exhibition Hall and in the Outdoor Trade Mall. “It was great to have all of our products and team in one location rather than having to run back and forth between the two booths,” says Barb Sailer, marketing manager for Patz. The consolidation facilitates the company’s goal of personally connecting with existing customers and introducing its products to others. “Today, there are many technologies available when planning marketing efforts, such as e-mail, blogs, YouTube, Facebook, Twitter and smartphone apps,” Sailer says. The move to the new location also meant that Patz was able to expand its indoor exhibit space. 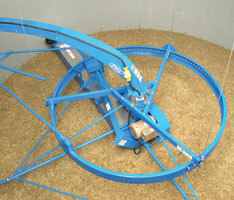 In the previous Exhibition Hall location, the company was restricted in the size and amount of equipment that it could display. 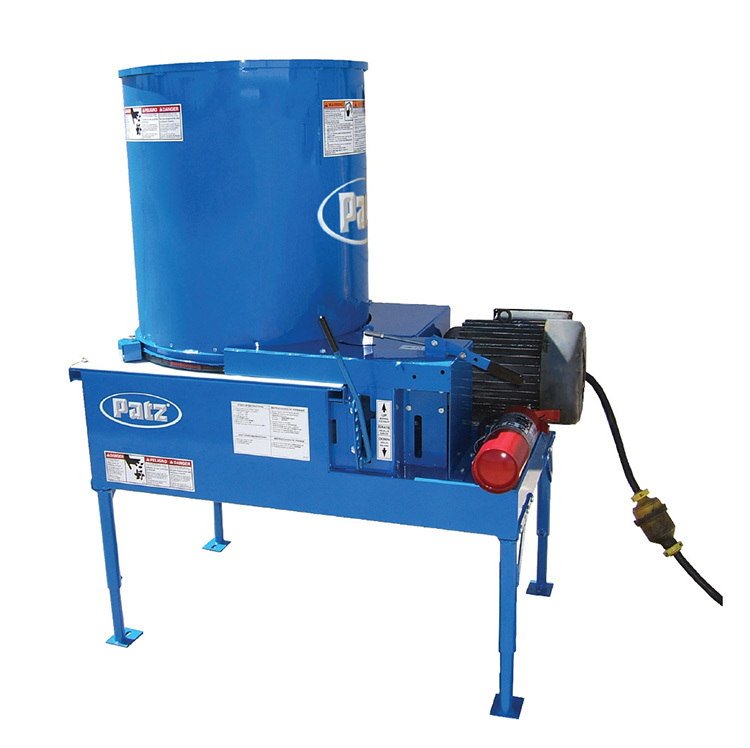 The new space in the New Holland Trade Center gives Patz 800 sq. ft. Of space. A chance to increase exhibit space also brought Countryside Direct (formerly Power Automation Systems) to the New Holland Trade Center. 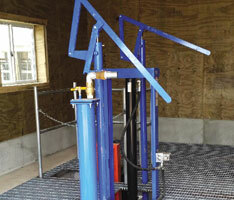 “We’ve expanded to three product lines over the years,” explains Dwayne Zimmerman, president of Countryside Direct, based in Clyde, N.Y. “Along with our Dairymatic line, we now have a dairy comfort ventilation line and our on-site chemical mixing service business. The extra space we picked up last year means we can feature all three of those product lines in our booth.